So you’re going to the Caribbean for your first time, and you’re super excited. Maybe you’re going on a cruise, or maybe just for a little bit of rest and relaxation. While it may be fun to just sit at the hotel and not leave even for a little bit, for the more adventurous soul, there is a ton to do. Here are five of the best things to do in the Caribbean. Yes this may seem simple, but it is super cool. You will be able to go to where the most colorful fish and coral in the world are and see them in their natural habitat. It’s really amazing to see the snapper you are about to eat swimming in and out of coral. Its equally amazing to see the circle of life down there. You may seen a fish eat a shrimp, then see that fish get eaten by a bigger fish which gets eaten by a shark. Not to mention all the cool animals like octopi and trumpet fish and dolphins you can see. 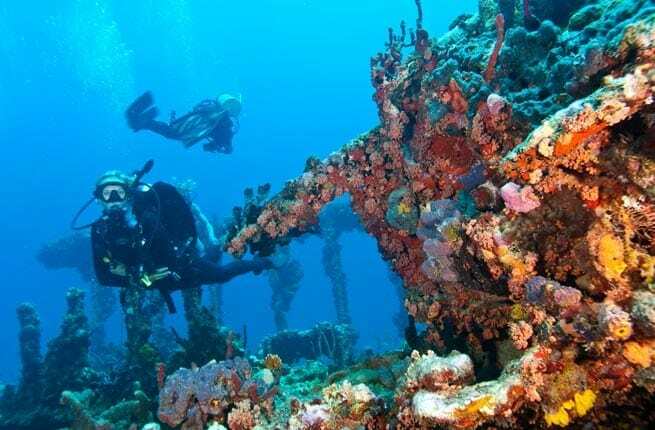 You can even dive through ship wrecks. A lot of the islands in the Caribbean are mountainous and full of jungles. 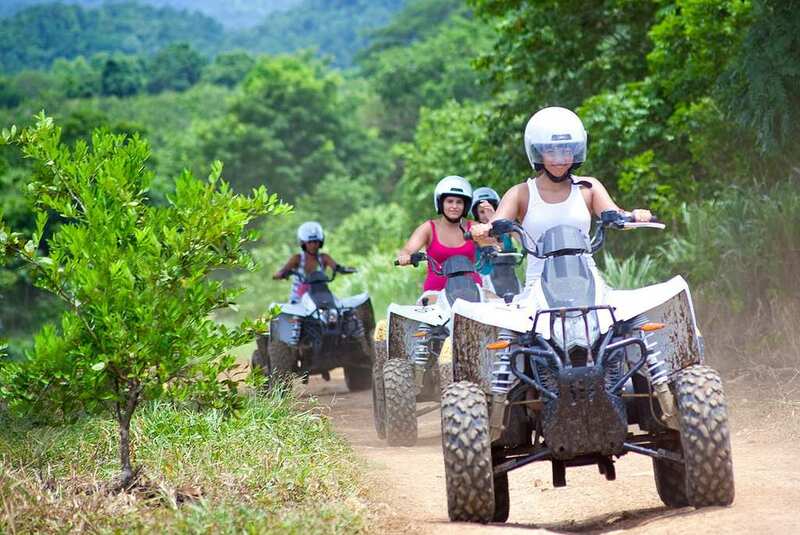 There is no better way to see the jungle than by taking an off road adventure in an ATV, getting to see the sights and the sounds of these tropical paradises. In the eastern Caribbean you may even see green monkeys. Watch out though, they have a big taste for pina coladas. As you head into the southern Caribbean (Aruba, Bonaire, Curacao) the islands are more deserty in nature. But it is still a ton of fun to atv through these scrub lands, and see the amazing hills, valleys, and cliffs these islands have to offer. 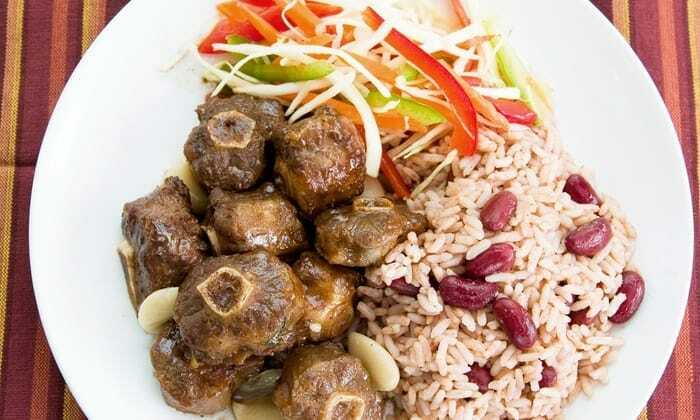 Every single island in the Caribbean has their own local cuisine. Whether it is jerk chicken and coconut rice in Jamaica or fried flying fish and rice in Barbados, the Caribbean has a huge abundance of foodie diversity and all for a good price as well. The best restaurants to go to aren’t even going to be on trip advising websites. They will be the stand alone shacks which look like they could fall apart at any time. These shacks are typically where the fishermen go to get a drink after being out at sea, and usually get the first pick of the fisherman’s catch. 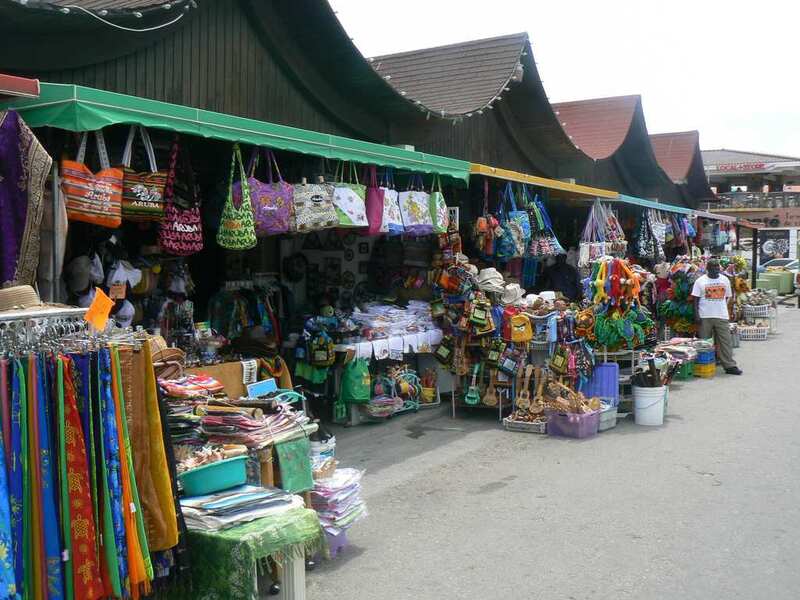 What better way to get a souvenir than by going to a local market in the Caribbean. It is here that you will be able to get the best hand made items at the best price – as long as you work for it. Haggling is the preferred method of negotiating a price in these places, and you bargaining the seller down only adds to the story of your unique tropical treasure. Beats the airport shop by a long shot. The architecture in each and every one of the Caribbean islands is different from the other. This is because many of these islands were or still are colonies of one of the former european powers. In Trinidad, Barbados, and Jamaica for instance, the buildings are very British colonial style, just like in the state of Virginia. 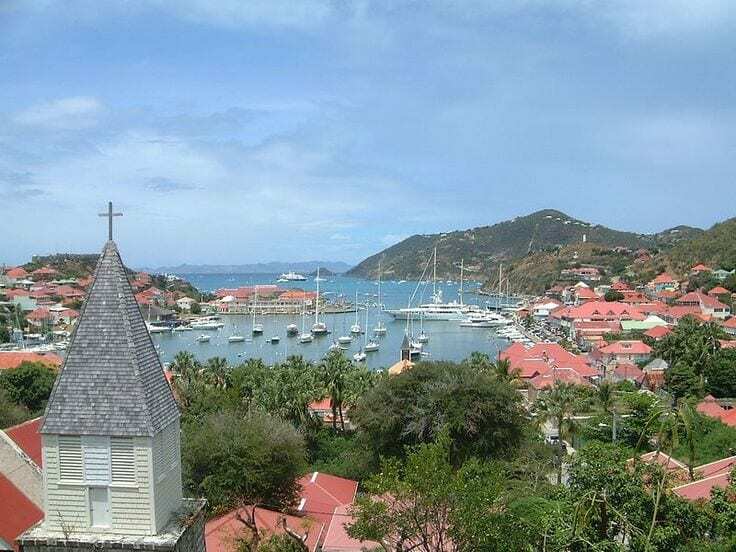 Meanwhile, the buildings in Guadeloupe, the north side of St. Martin, and St. Bartholomew look like villas which would be more at home on the southern coast of France. Finally, the Dutch islands of Aruba, Curacao, and the southern half of Saint Maarten look like someone plucked a road in Amsterdam out of the city and dropped it on a Caribbean isle.